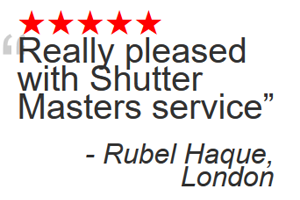 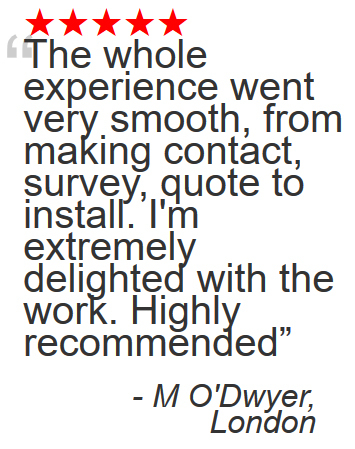 Shutter Master is your local shutter supplier for Battersea London. 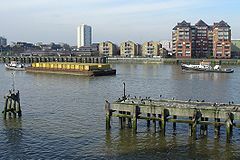 Battersea in the borough of Wandsworth, London is an inner city district of South London. 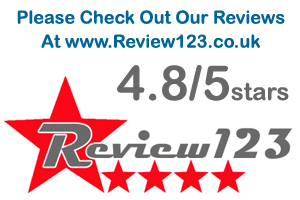 It currently has a population of around 75,500 people (wiki) and has mixed fortunes consists of council estates and wealthy affluent home owners living side by side.Originally the village of Battersea it was once part of Surrey and is situated on the south side of the river Thames. 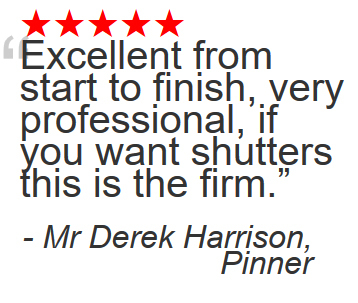 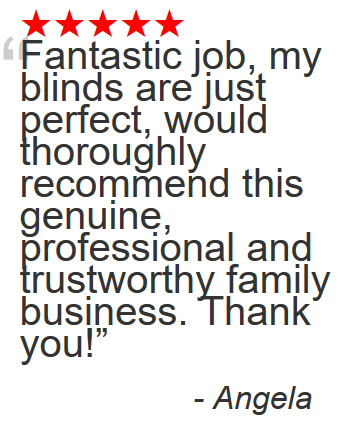 We all know the mantra of buy local, well support your local area and buy your shutters from a local shutter company. 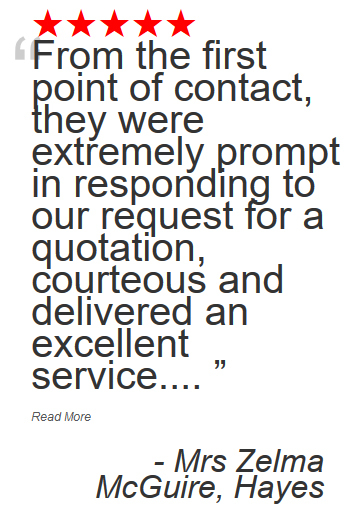 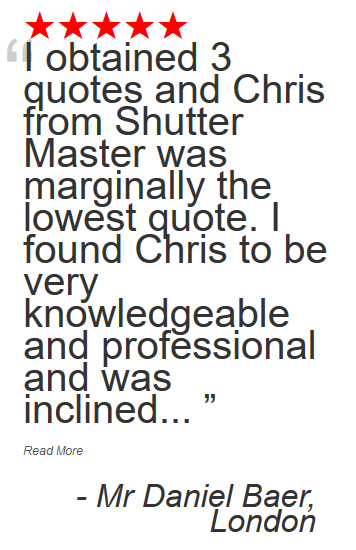 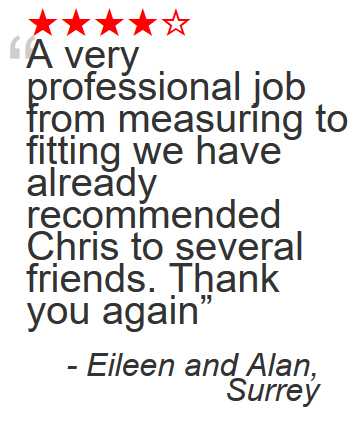 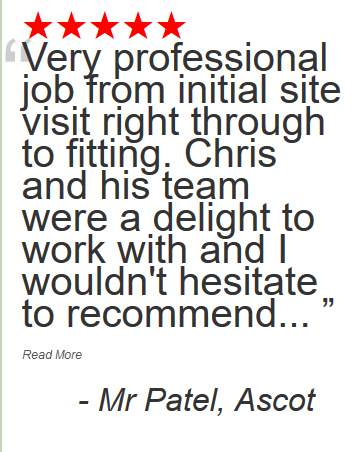 As you local window shutter supplier Shutter Master is only 16 miles from Battersea. 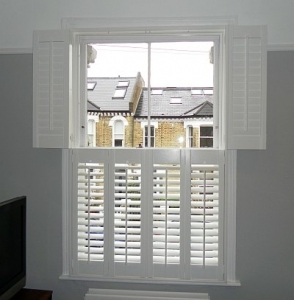 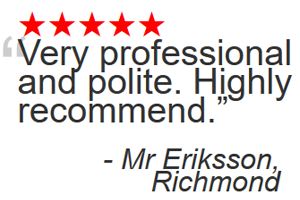 We offer Battersea residents the finest quality window shutters available on the market today at affordable prices. 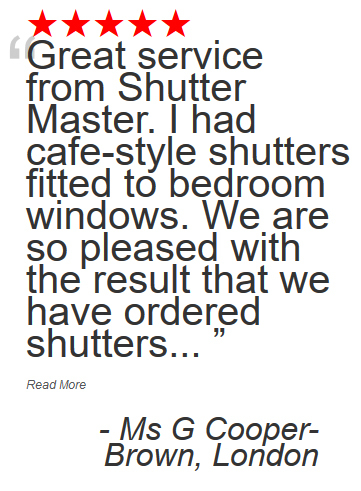 So if your looking for solid wooden shutters in Battersea, Tier on Tier, Cafe Style, Sash Window Shutters or even waterproof shutters for your wet room, then look no further than Shutter Master.